Kelvina Wiley is a native Houstonian and the founder of Wiley Legal. 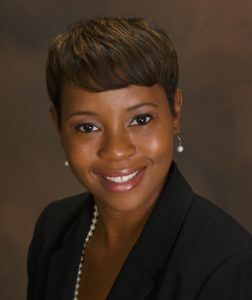 Kelvina graduated from the University of Houston Downtown with a degree in finance. She obtained her law degree from Texas Southern University, Thurgood Marshall School of Law. After law school graduation, Kelvina worked for two large, multi-state collection law firms. Kelvina has successfully represented companies and individuals throughout Texas in the collection of debt. Wiley Legal provides a wide array of legal services to clients, including both businesses and individuals, throughout the greater Houston and surrounding areas. Our primary practice areas are civil litigation and creditor's rights.